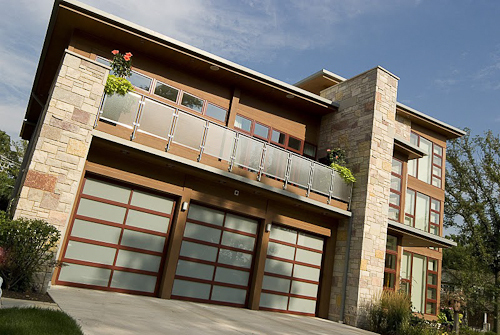 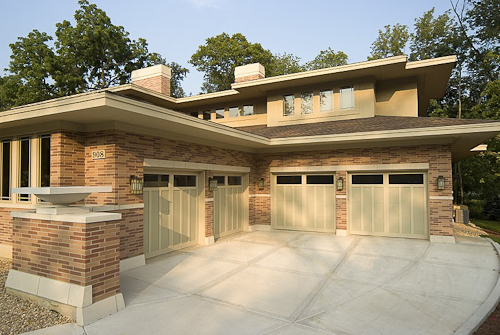 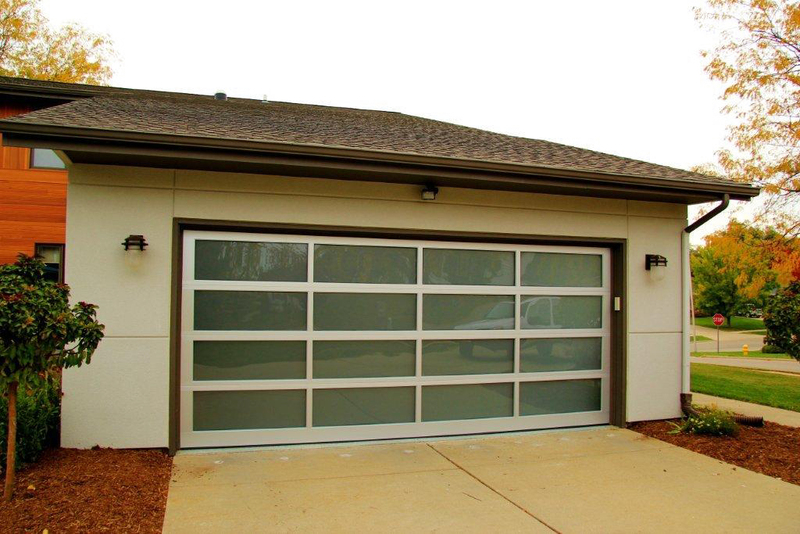 What makes Nofziger Doors different from other commercial garage door companies in Groveport Ohio? 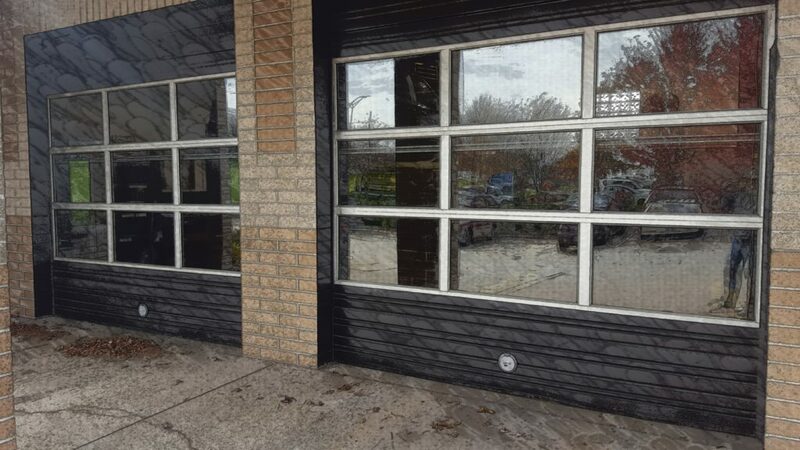 Established and serving Groveport for over 70 years. 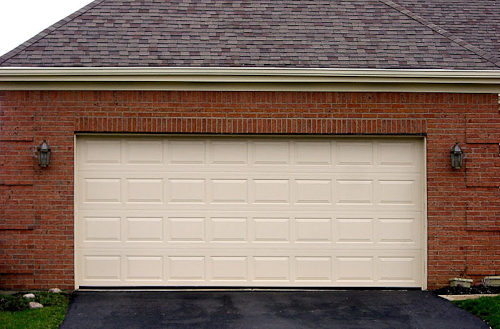 We proudly install new garage doors and overhead doors throughout the area around Groveport Ohio. 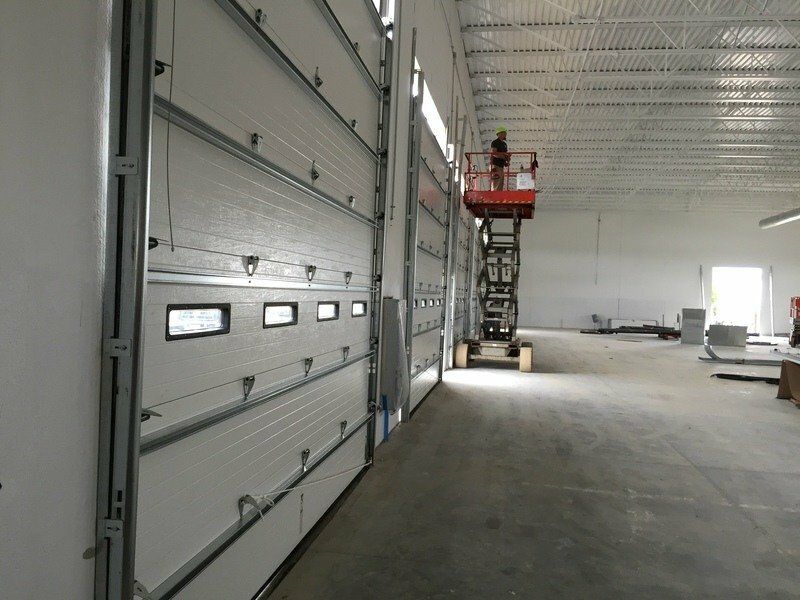 We help businesses get high-quality commercial garage door service while ensuring everything is handled properly from start to finish. 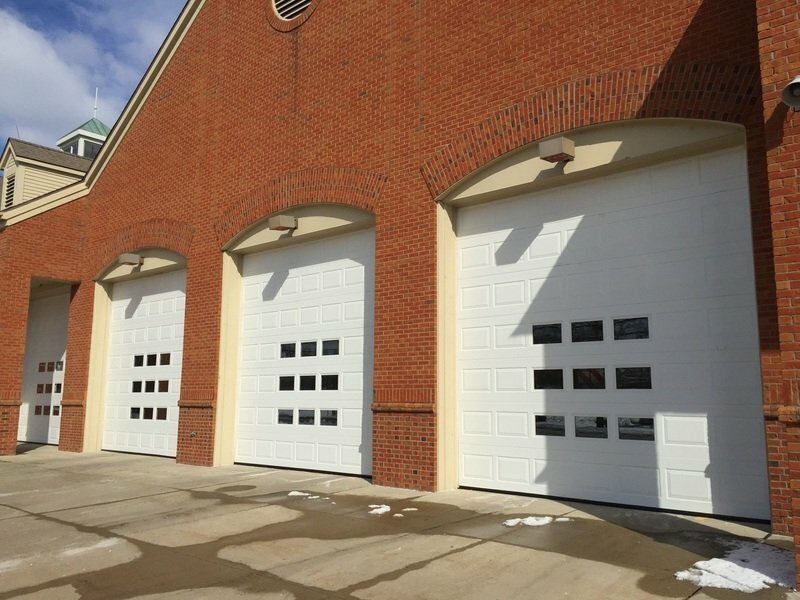 With over 70 years of experience, we are the go-to team for commercial overhead doors in Groveport, Ohio.